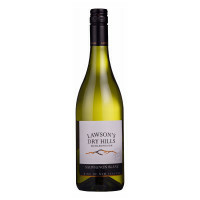 From Simon Waghorn and his team in Marlborough comes this delicious Sauvignon. 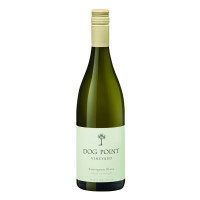 From Simon Waghorn and his team in Marlborough comes this delicious Sauvignon. 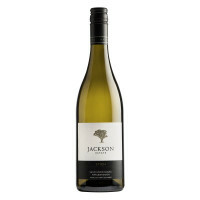 Ripe citrus and gooseberry with a smooth and elegant finish. 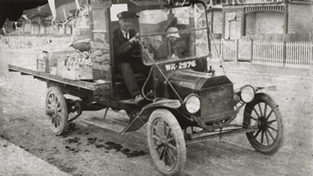 After nearly 15 years making wine for others, Simon Waghorn established Astrolabe Wines in 1996. 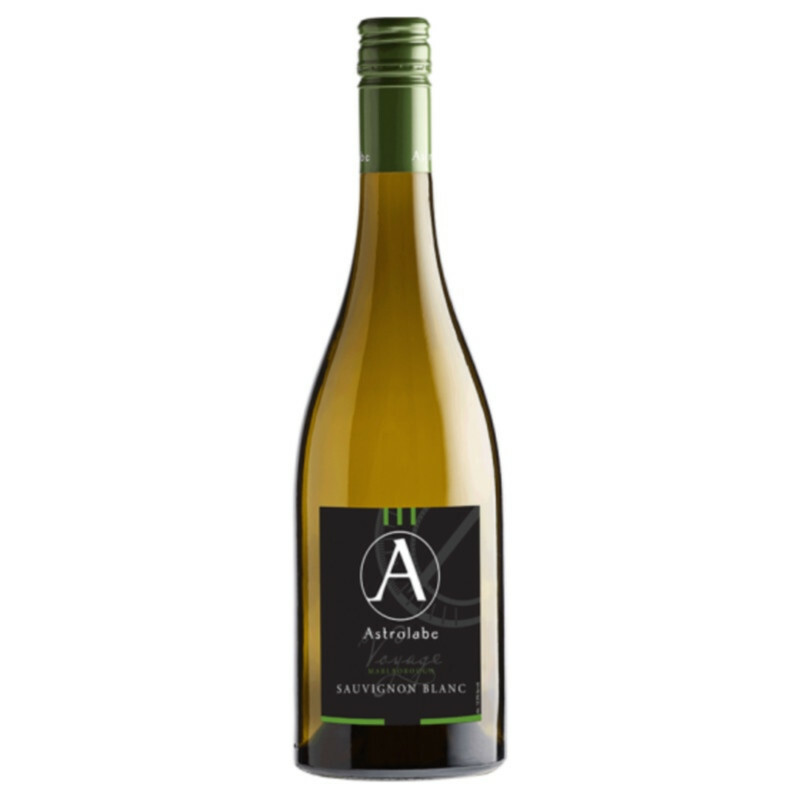 Named after a French ship 'The Astrolabe' that explored the uncharted waters of the Marlborough Coast in the 19th Century, Astrolabe are now famous the world over, especially for their white wines.